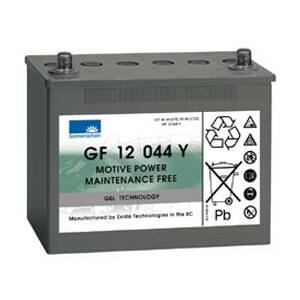 These Sonnenschein Golf Batteries are the best Gel battery type for any golfer. 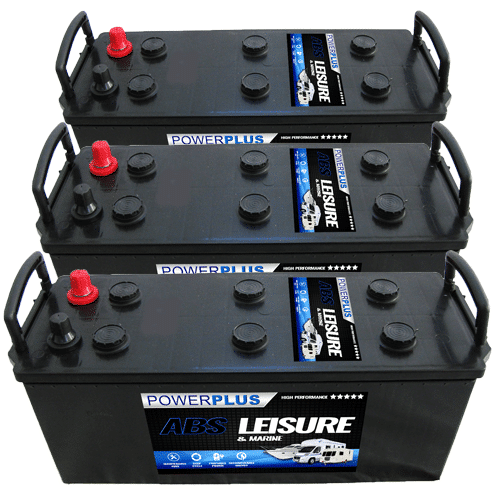 They offer a total discharge so you can get a longer round of golf from from Trolley or Buggy. 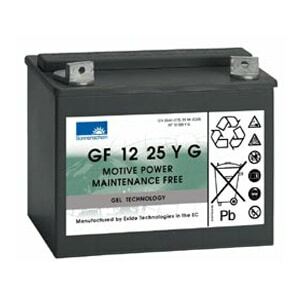 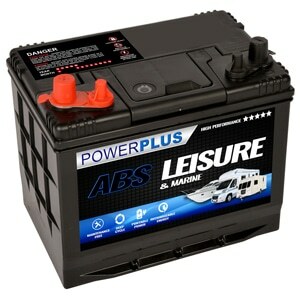 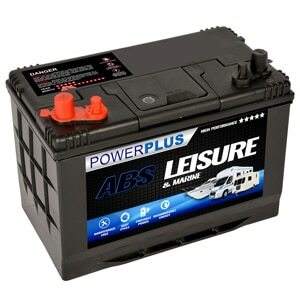 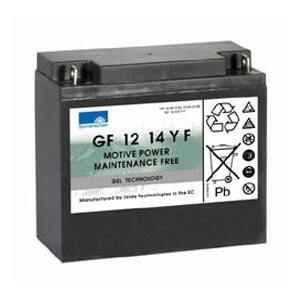 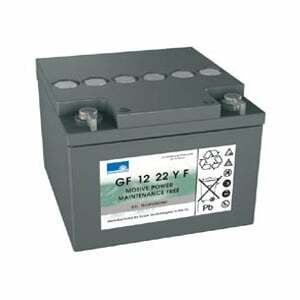 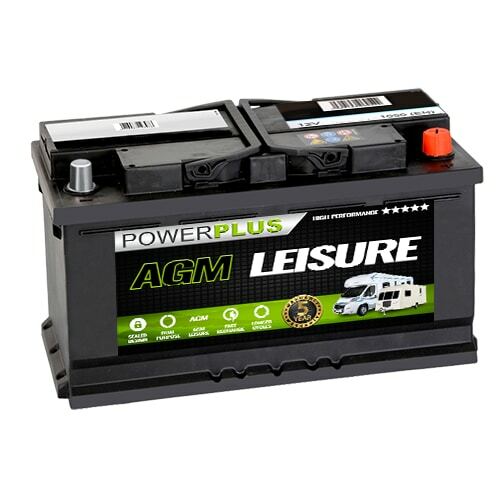 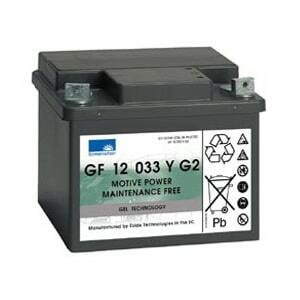 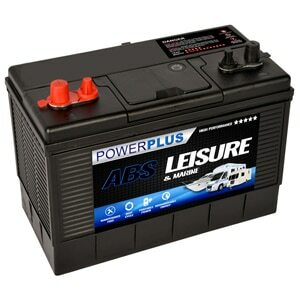 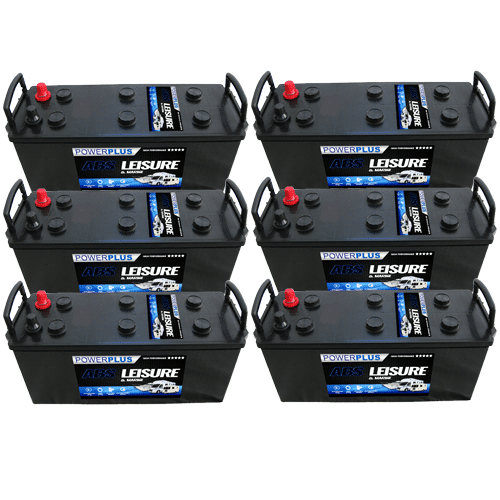 Our Sonnenschein Gel Golf Batteries battery delivery service is available throughout the U.K. 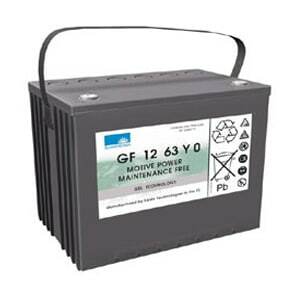 If you have any queries about our Sonnenschein Gel Golf Batteries product range then telephone our FreePhone number shown below.